A world-famous golf club that had pursued revenue streams in addition to golf, such as weddings, has decided to focus on its golf offering to members instead as it moves forward. Moor Park Golf Club in Hertfordshire has said it will ‘revert to its roots’ because the commercialisation it had previously sought had resulted in ‘a non-defined role for members and the club’s position in the golf industry’. In particular, the club will move its focus away from the corporate and wedding sectors and instead invest more in its golf and clubhouse facilities and services, including new greenkeeping staff, over the next five years. 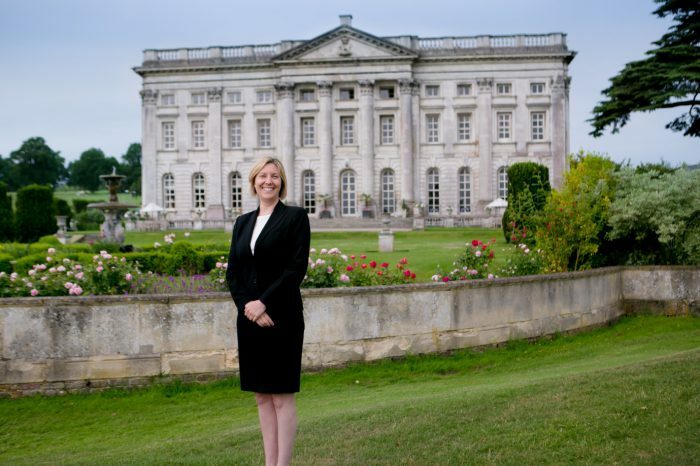 “Moor Park has been through a period of commercialisation, with mixed messages and a non-defined role for members and the club’s position in the golf industry,” said recently-appointed chief executive Amy Yeates. Moor Park features two 18-hole championship golf courses – the High Course and West Course, both designed by Harry Colt in 1923 – and extensive practice facilities, as well as a17th century mansion clubhouse dating back to 1680. The club has concentrated in recent years on promoting itself as a luxury venue for weddings and corporate events but will now change direction with, at the heart of the new vision, the overriding aim of ‘enriching members’ lives through an exceptional club experience’. Moor Park has completed a £1million-plus investment over the last three years on areas including the High Course and a short-game area and, under the new plans, is proposing a further period of investment on and off the course to improve the members’ experience. Changes planned over the next two years include further investment on the golf courses, increased levels of greenkeeping staff and investment in course machinery. Amy Yeates – I caught up with Wes re PGA Show. Be good to catch up over there if you have time. We have a new range product that could really help you appeal to new members. I only join a Member Owned Golf Club. Whether it’s a Private Club or not is irrelevant. Great work Amy – all the best for 2019! Fantastic Amy congrats on the new posting. Moor Park has long been one of my favourite golfing venues. Congratulations on having the vision to change direction. Wow- could make a big impact in Herts if done correctly. Interesting to see where it will see itself sitting in the market price wise. Too expensive and becomes elitist and not really a ‘proper’ members club, in my opinion. Great vision and look forward to seeing it progress. So what is the membership fee? The most important issue is not mentioned in the article.